Civil Engineering is a broad field of engineering that deals with planning, design, construction, and maintenance of different structures like buildings, roads, bridges, canals, dams, water supply and treatment systems etc. 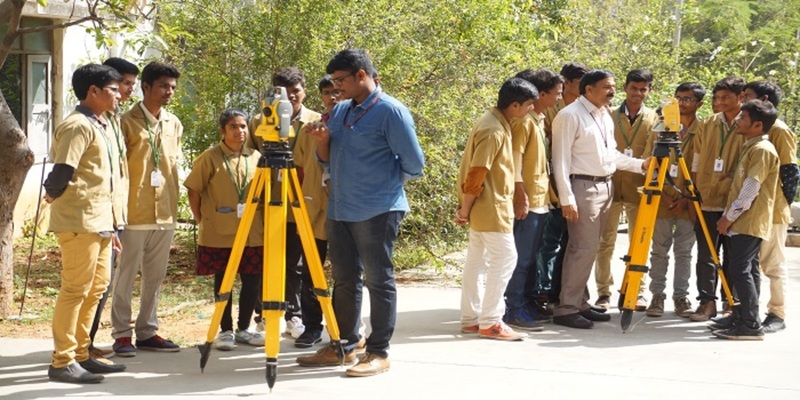 The Department of Civil Engineering was started in the year 2001 with an annual intake of 60 undergraduate students which was subsequently raised to the present annual intake of 120 students. It also offers three PG Courses in Structural Engineering, Geo-Technical Engineering and Highway Engineering. The department provides extensive lab facilities in the areas of Structural Engineering, Transportation Engineering, Geotechnical Engineering, Environmental Engineering, Hydraulics, Remote Sensing, Geospatial Information System and Surveying. The department also provides separate computer laboratories for UG and PG students. It also has a library with varied collection of books and several facilities. The department has well qualified, experienced and dedicated faculty for teaching, research and consultancy works. The department has a rich ambience of spacious and ICT facilities provided classrooms and laboratories which is conducive for learning and training. To promote academic and research cognizance among faculty, staff and students, the department is actively involved in organizing Seminars/Symposia/Workshops. 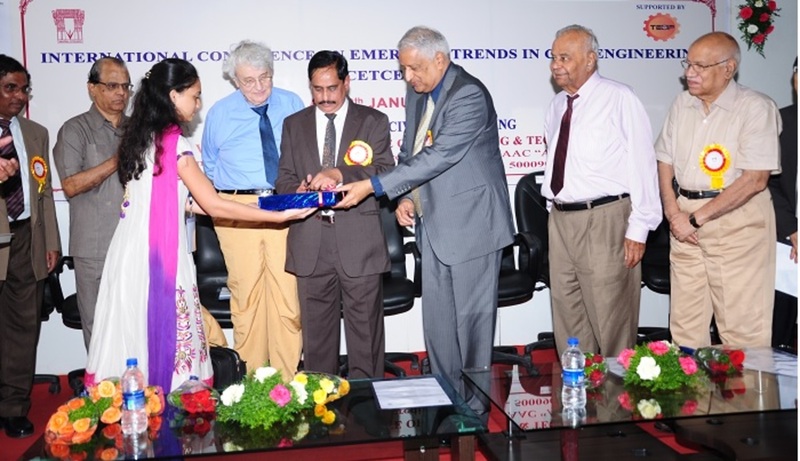 The department has also conducted an International conference on "Emerging Trends in Civil Engineering" very successfully. It should be mentioned that very good academic environment and the meticulous efforts of faculty and supporting staff have enabled the students to bring laurels to the department and institute by securing the highest ranks in the university. 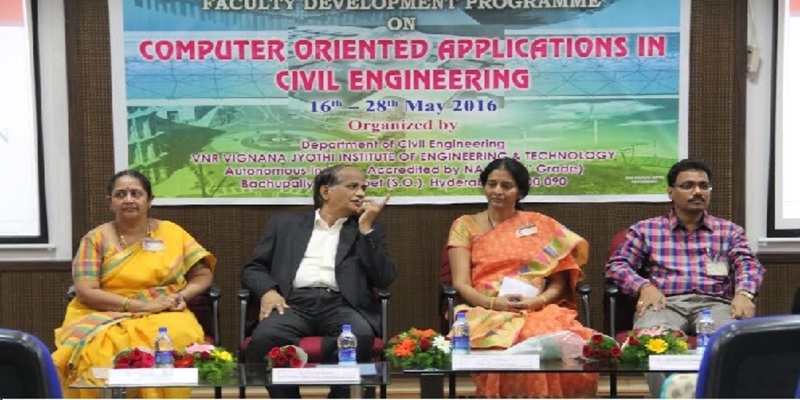 During the Academic Year 2013-2014, the 1st Three Ranks in Civil Engineering among all the affiliated colleges of JNTU were bagged by the students of VNR VJIET. The department is also able to achieve a high pass percentage in the university examinations in every year. Not only that, in Placements front too, the number of students from the Civil Engineering department, who got placed, has surpassed the number from several other institutes. The department relentlessly promotes research and consultancy. The main areas of research include Structural Engineering, Geo-Technical Engineering, Highway Engineering and Water Resources Engineering. 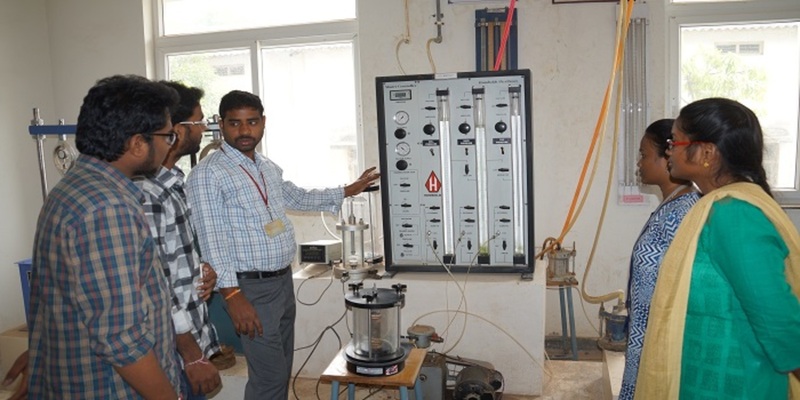 The Department regularly receives sponsored projects from AICTE and UGC under various schemes such as RPS MoDROB and Faculty Development Program etc. The department also offers various consultancy works to government and private organizations. 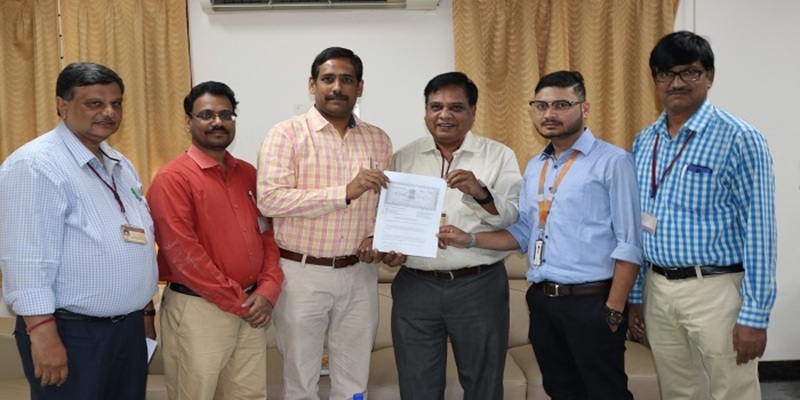 The Department is accorded recognition as 3rd party by Greater Hyderabad Municipal Corporation (GHMC) for testing, checking designs and certification.